Bucerías is a lovely beach town located on the Pacific coast of Mexico in the Bay of Banderas, only twenty minutes from Puerto Vallarta. 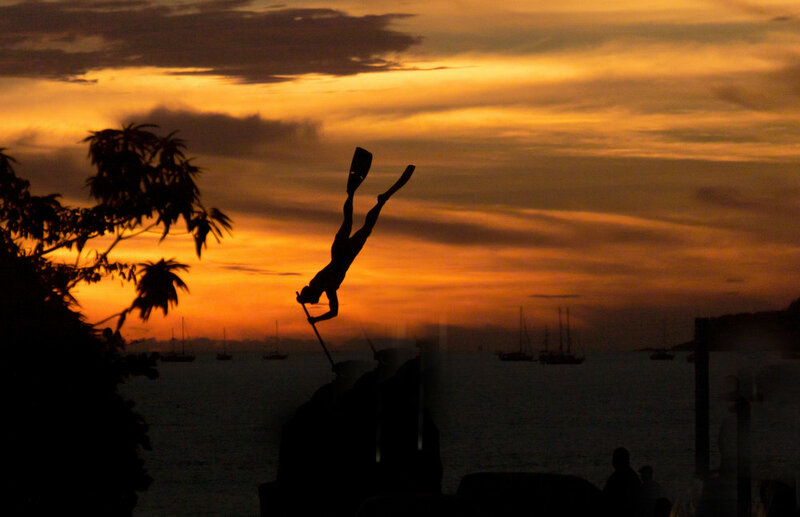 Once known as “Santa Julia de las Tablas” for its tropical wood exports, Bucerias now refers to “the place of divers” - a nod to the town’s pearling history. 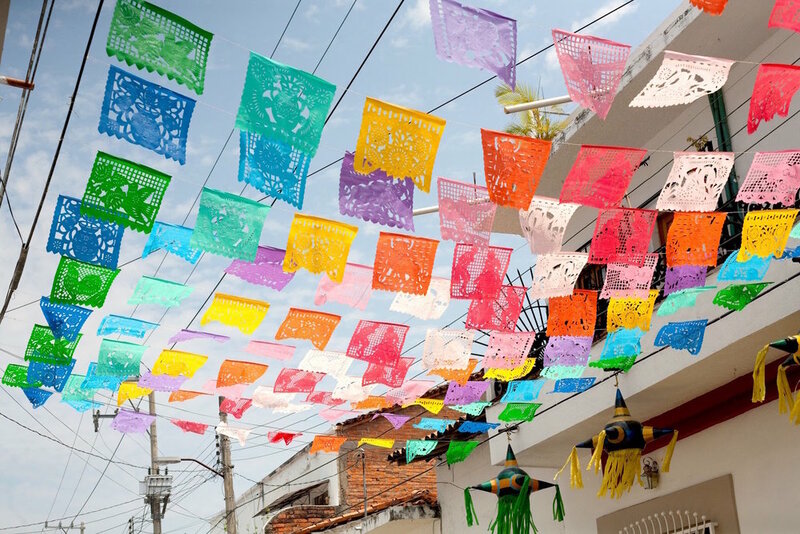 Situated on an uninterrupted coast of more than 18 miles, Bucerías is known for its cobblestone streets teeming with flowers and vines, people from all over the world, and delicious Mexican cuisine. This is the charming and vibrant community that Human Connections calls home. With its peaceful and relaxing environment, Bucerias is popular among expats, as well as national and international visitors. 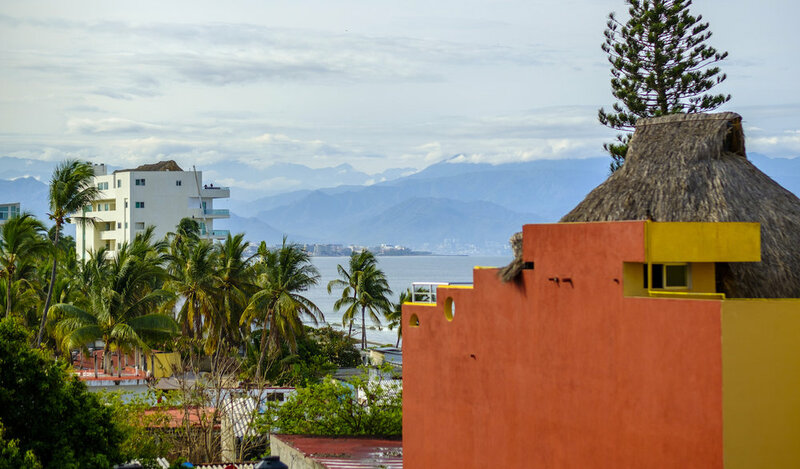 The Riviera Nayarit and Puerto Vallarta are excluded from the US State Department Travel Warnings, as crime rates are low and the region’s tourism industry is carefully protected by all. Fringed by the Pacific Ocean, Bucerias features not only soft sand and gentle waves perfect for swimming and paddle boarding, but is also well-known as a kitesurf destination. Within the town itself, one can find street bazaars near the main plaza, plentiful restaurants, seafood spots, and cafes, as well as shops and galleries. Bucerias is located in a great location to set off on day tours, whether it be to the city in Puerto Vallarta, the mountains in San Sebastian, or the bohemian beach in Sayulita.